상파울루에서 여행하기 편리한 숙소를 찾고 계신다면 풀맨 상 파울루 이비라푸에라만큼 좋은 곳은 없습니다. 이 곳에서 생동감 넘치는 도시의 많은 것을 최대로 즐길 수 있습니다. 본 숙소 주변에는 Sonho & Arte, Obelisk of Sao Paulo, 무세우 아프로-브라질 등과 같은 인기 명소가 있습니다. 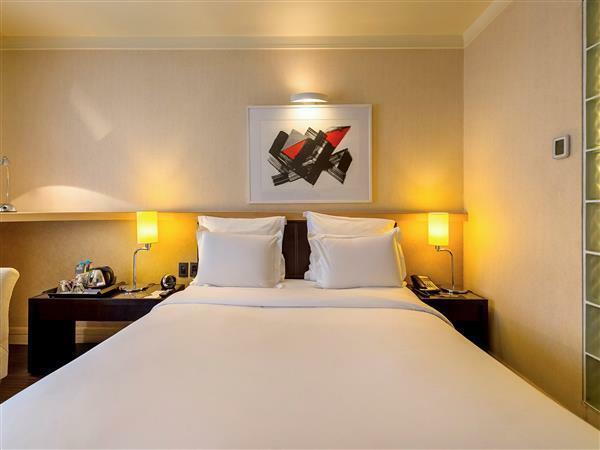 Accor Hotels의 모든 서비스와 시설을 내 집처럼 편안히 이용할 수 있습니다. 장애인용 편의시설, Wi-Fi (공공 장소), 발렛 파킹, 주차장, 룸서비스 등과 같은 최상급 편의/부대 시설을 본 숙소에서 즐길 수 있습니다. 본 숙소에는 최고 수준의 편의와 편안함이 갖춰져 있습니다. 일부 객실에서 평면 TV, 월풀욕조, 에어컨, 모닝콜 서비스, 미니 바 등을 제공합니다. 본 숙소에서 피트니스센터, 사우나, 실외 수영장, 스파 등을 즐길 수 있습니다. 본 숙소(풀맨 상 파울루 이비라푸에라)는 상파울루에서의 양질의 숙박을 위한 다양한 시설/서비스를 제공합니다. I had an overnight stay here while in transit from Brazil. The rooms are well appointed and comfortable. Everything I needed was there. Staff were welcoming and friendly. 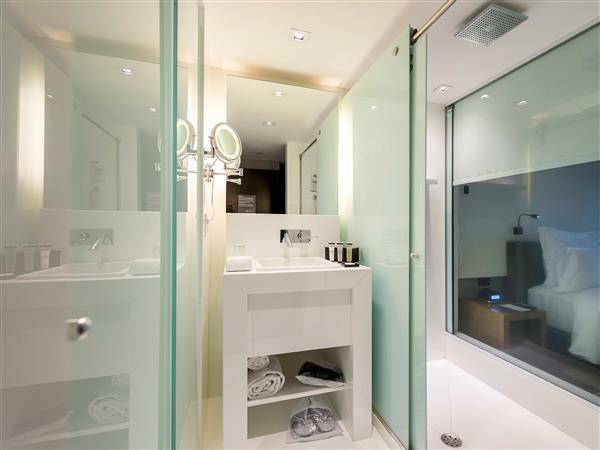 The hotel is a very cool boutique style hotel with the value of being part of a well-known chain. Friendly staff good facilities recommended. This was a lovely hotel for overnight. Service was great and I was made to feel at home. Not too bad. Staff is attentive and patience. 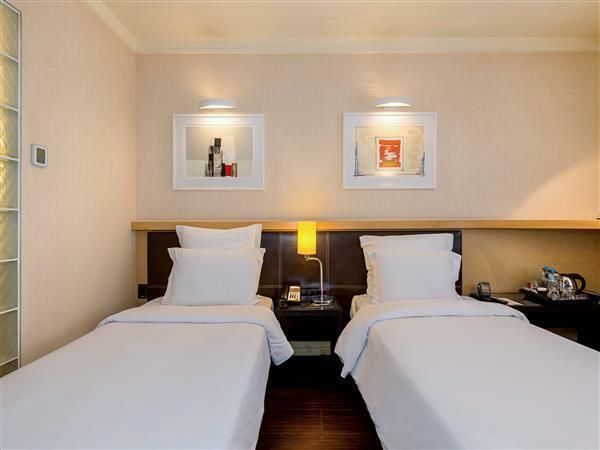 In general quite nice with great foor, attentive staff, speedy room service, and nicely located near the airport and for our business purpose. The room is clean, the breakfast is rich and the servicer is welcome. service is really good, location is good and decoration as well. I should say the hotel is really nice, nice staff, nice service, nice location, everything is perfact, next time i will choose this hotel again. Nice gym, good breakfast, nice location with a park nearby. One Italian restaurant and one portugese restaurant beside the hotel are very nice. Always stay in this hotel. Good location and good breakfast. But it is under interior modification this time. That was wonderful hotel at location, cleaning, especially price. I love it so much and will use their service next time if I will be in Sao Paulo again. The location is very close to Sao Paulo Domestic airport and also easy to go to main street. 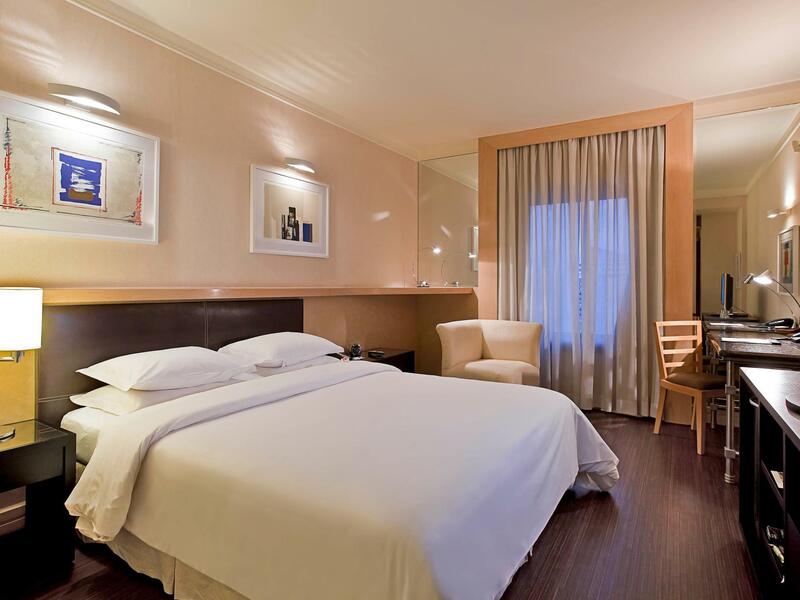 The room is also very clean and comfortable for relax. First choice at Sao Paulo, Price is good. very close to main busisess area. good location, easy reach to commercial area. I stayed in a twin room, the bed is a little small. Very comfortable hotel with good location. Near the commercial area of Sao paulo. Nice hotel with good location. Comfotable room. Nice breakfast.